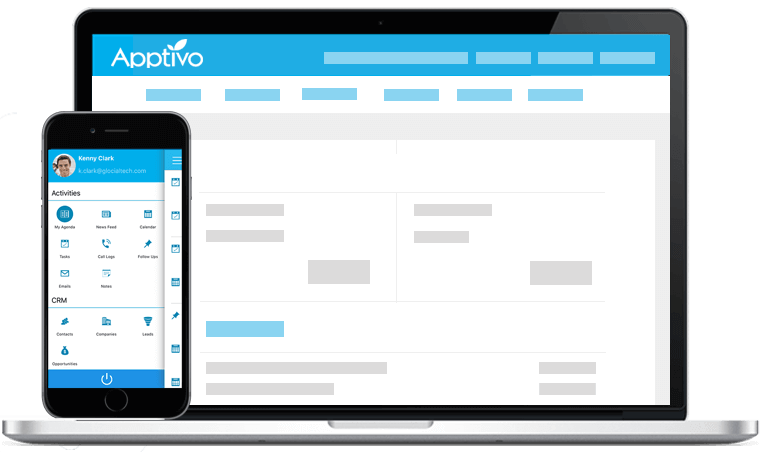 Manage your Property and physical Assets using Apptivo. 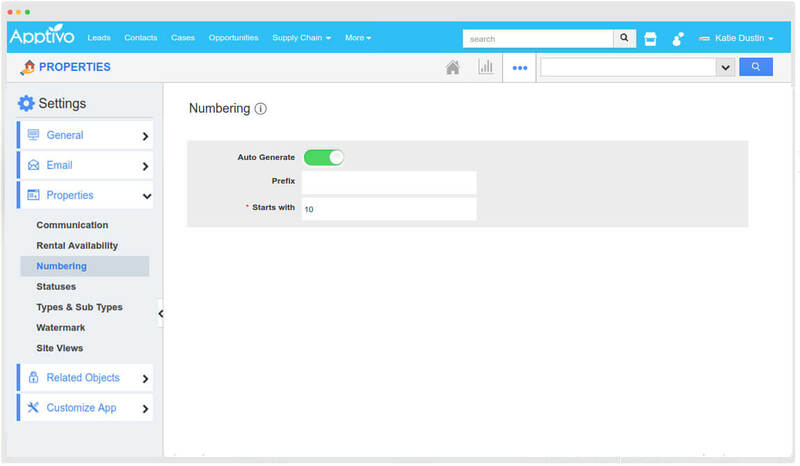 Apptivo Properties is intended for Property Administrators who need to mechanize, modernize, and develop their business. It helps you to gather and store information in regards to the property which the purchaser gets from the vender. 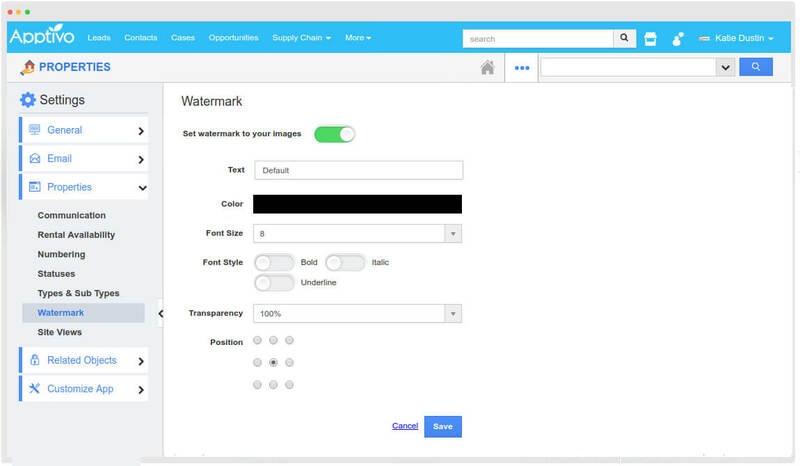 Protect your photos with custom watermarks and save the watermarks as templates to be used for future references. 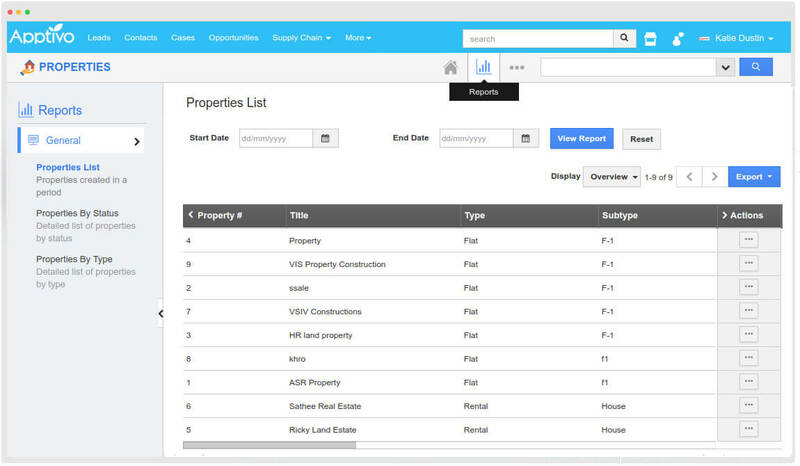 Produce exact and expedient reports for properties based on their types and status, properties created within a period. Give your property the coveted and required number which gets consequently created whenever a property is created. 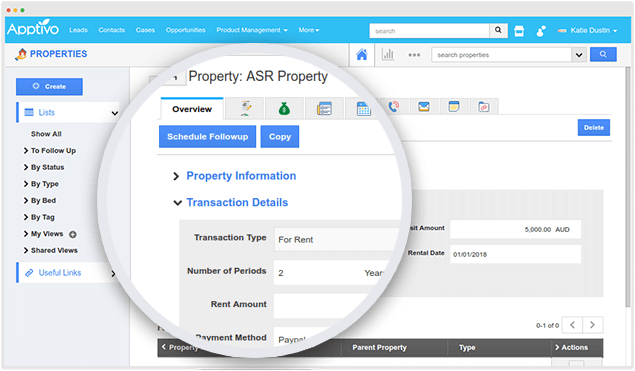 Give your transaction elements either for sales or rent and get your payment ascertained for property management or brokerage.